Ericsson (ERIC) has announced a partnership with KDDI to "jointly evaluate performance and applicability of potential 5G key technology components." Here are the details. Ericsson (ERIC) has joined forces with a Japanese telecommunications operator to explore fifth-generation (5G) technology advancements. Under the partnership, Ericsson and KDDI will work together to develop 5G use cases, requirements and deployment scenarios. In addition, both companies will examine radio and core technologies. Expect the demand for 5G to increase over the next several years, according to Ericsson. Ericsson has predicted the number of 5G subscriptions could reach 150 million by 2021, and other companies have invested in 5G research and development as well. 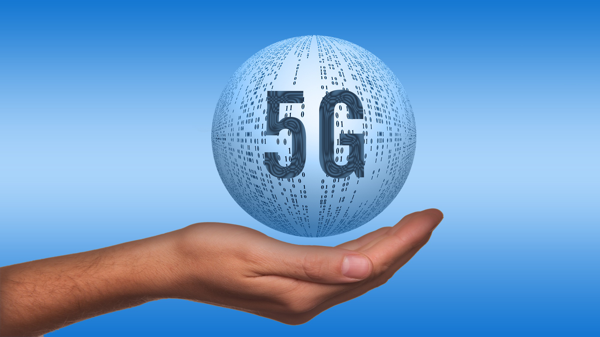 Verizon (VZ) has committed to beginning 5G technology field trials in the United States in 2016. The company also is developing 5G network environments, or “sandboxes,” in its Waltham, Massachusetts, and San Francisco Innovation Centers. What are your thoughts on 5G? Share your thoughts about this story in the Comments section below, via Twitter @dkobialka or email me at dan.kobialka@penton.com.